CAFF assessments describe the current state of Arctic ecosystems and wildlife using the best available scientific and Traditional Ecological Knowledge (TEK). Assessments contain the baseline data that can be used in regional and global assessments. 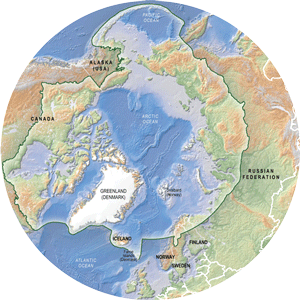 They are the fully referenced and independently reviewed collaborative efforts of hundreds of scientific and TEK experts from across the circumpolar region.